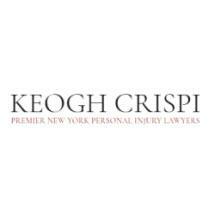 We have a proven track record in Personal Injury and Construction Accidents. 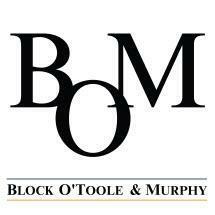 Millions have been recovered for our clients. 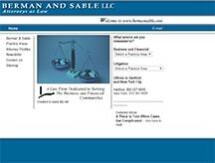 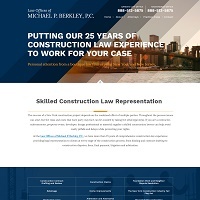 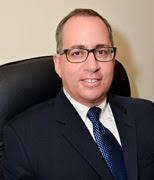 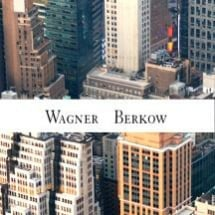 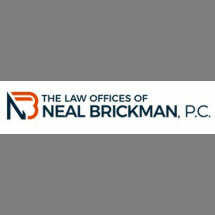 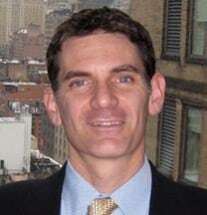 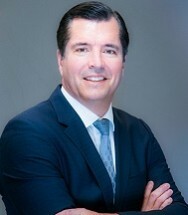 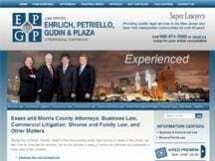 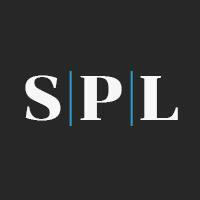 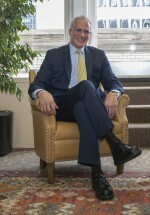 Serving New York and New Jersey for all Construction Law Matters. 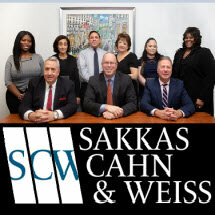 When experience counts, call for a consultation. 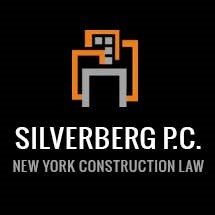 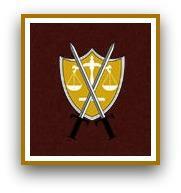 Handling all aspects of construction law throughout New York and long island. 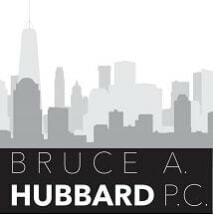 Nearly a Century of Construction Law Excellence.